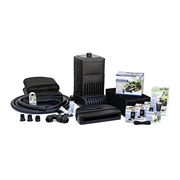 Aquascape Pondless Waterfall Kits give you everything you need- and you save money! 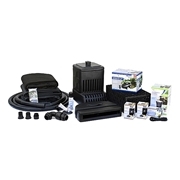 Save up to 20% when compared to purchasing all the pondless fountain components separately. 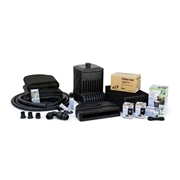 Pondless waterfall kits make sure you have everything you need for the installation. No running to the hardware store for fittings! 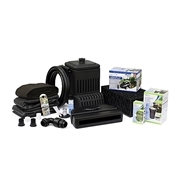 The Aquascape MicroPondless Kit contains many of the same features and components, but is designed to provide smaller, less expensive Pondless Waterfalls.